GARDENA — “Freeway City” will be screened on Saturday, March 26, from 2 to 5 p.m. at Nisei Veterans Memorial Hall, Gardena Valley Japanese Cultural Institute, 1964 W. 162nd St. in Gardena. The 83-minute documentary was shot, edited and directed by Max Votolato, a native of London, who was so seduced by Gardena’s eclectic past that he made a decade-long commitment to bring it to the screen. The result is a provocative case study of how the collision of race, politics and casino economics shaped the city’s destiny. The film features a rockin’, all-original soundtrack performed by Gardena High School alum Brian O’Neal (“48 Hours,” “Ghostbusters,” “Devil in a Blue Dress”), who recreates the many eras spanned in the 85 years since Gardena was incorporated. 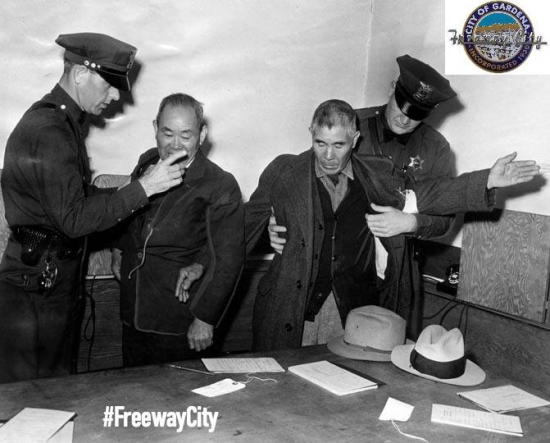 GVJCI community members featured in the film are Paul Bannai, Grant Nakaoka, Ron Ikejiri, Bruce Kaji, and Gary Kohatsu. Free and open to the public. For more information, email [email protected] or call (310) 324-6611. 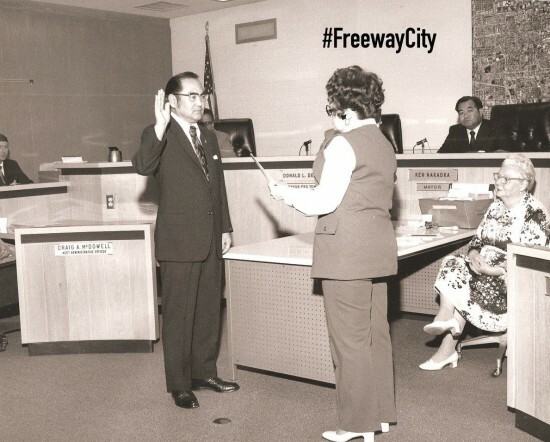 Visit the film’s website at www.FreewayCity.org.